The Salvation Army - Centre of Hope » How We Give Hope » Community Services » Backpack Program – Best First Day! 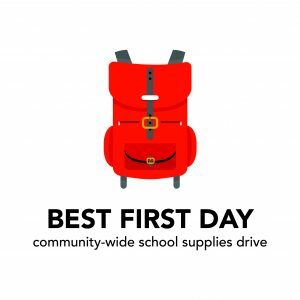 Backpack Program – Best First Day! Parents requiring backpacks for their elementary and secondary school children should contact their school principal as they are distributed directly through the schools. To get your workplace or community group involved, check out the link below! Visit Best First Day for details about the program! ! Copyright © 2012 Centre of Hope and The Salvation Army. All Rights Reserved.